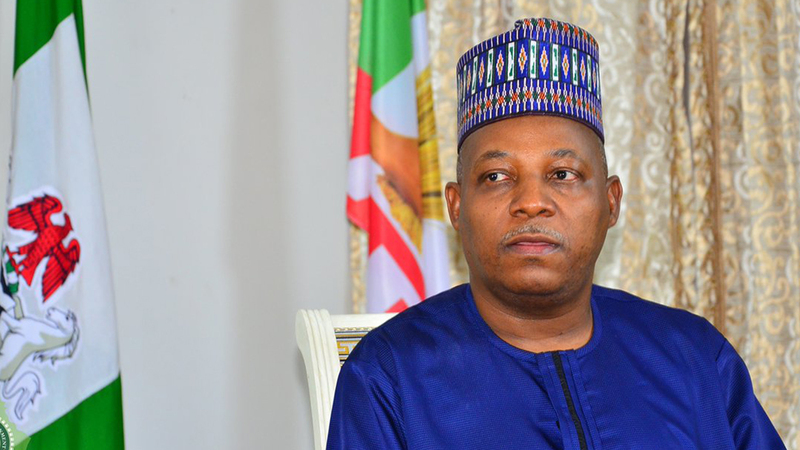 A NAN report has revealed that the Borno Government has announced the extension of the 8 p.m. to 6 a.m. curfew in Maiduguri fby another seven days. A statement by Dr Muhammad Bulama, the Commissioner for Information, on Friday in Maiduguri said the curfew was extended to Jan. 20. “In other words, the prevailing curfew regime is to now to last until Friday, Jan. 20,’’ he said. Bulama explained that the action was to avail the Armed Forces sufficient time to complete the on-going special operation against Boko Haram terrorists and consolidate on the success so far recorded. He noted that the state government deeply regretted the inconveniences and difficulties caused to the people by the action. Bulama stressed that the decision was taken to safeguard the collective security and overall well- being of the people. “Government therefore urges all indigenes and residents of Borno State to see this temporary measure as part of necessary sacrifices we all have to make in the interest of peace, stability, development and progress, of not only our dear state, but Nigeria as a whole. “The understanding, support and cooperation of the general public is highly solicited in the observance of the curfew,” he said. The government on Jan. 2, rescheduled the curfew hitherto observed between 10 p.m. and 6 am, from Jan. 6 to Jan. 12.